A man walks up to a librarian at the main desk of the local library, and says in a loud, commanding voice, "I'll take two hamburgers, no mayonnaise, and an order of fries!" 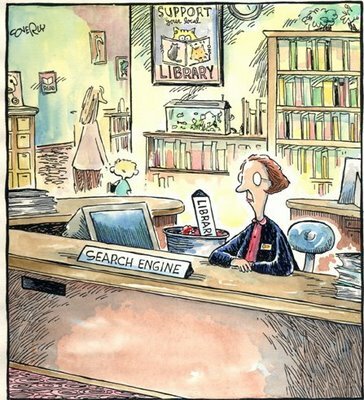 The librarian looks up at him, and replies icily, "Sir, you may not have noticed, but this is a library." The man hesitates, but then leans over and whispers in her ear, "I'll take two hamburgers, no mayonnaise, and an order of fries."